Average costs and prices of Ultrasounds are presented here in two views. Ultrasounds can range from $200 to $4,000 depending on what type of ultrasound is performed, the location you choose to have the procedure performed, and whether you add additional services. 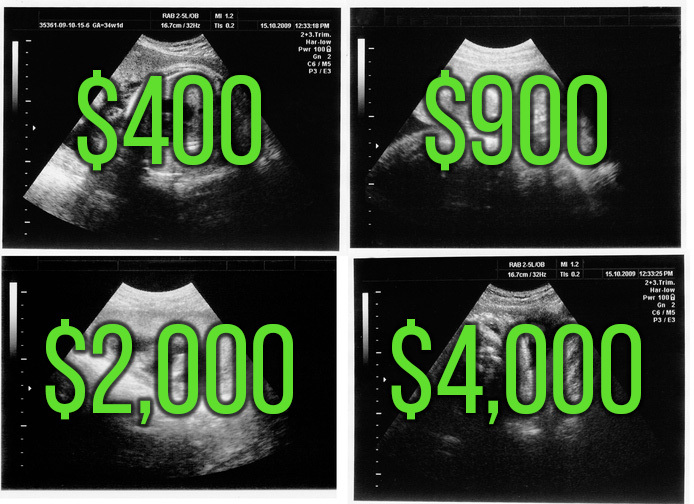 The average cost of an ultrasound in the U.S. is $1,100. Additional prices can be added to the initial Angiogram procedure being performed as well, including if your doctor recommends additional testing or treatment. For uninsured customers, many testing facilities offer a 30% discount when cash or credit is used to pay the full discounted amount. 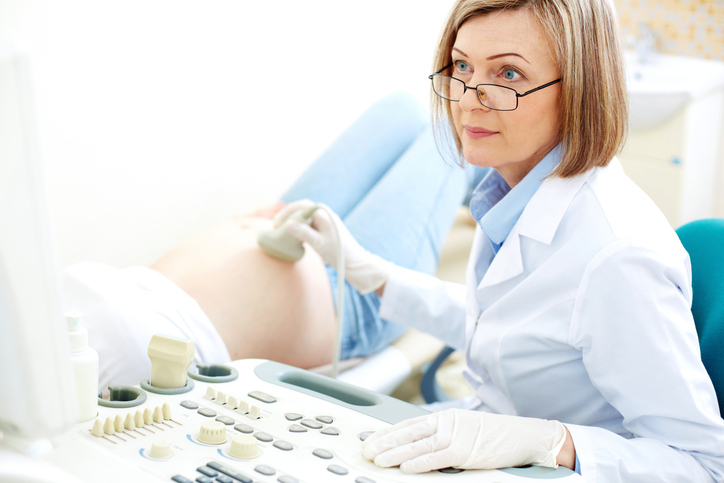 The average ultrasound price without insurance ranges from $200 to $650. 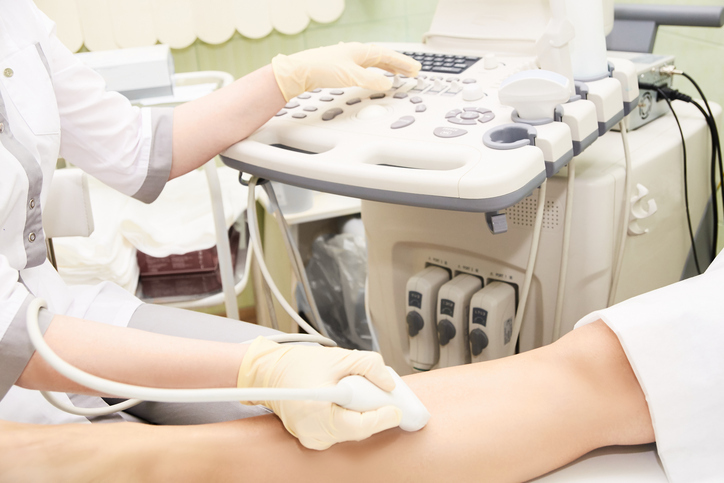 Most insurance companies will cover an ultrasound when ordered by a doctor in order to diagnose a problem. This may include a copay of between $10 and $50. Visit your insurance company’s website and/or contact them directly to figure out what is covered prior to the procedure. A good imaging facility can help you determine this with your insurance company as well. Medicare Part B covers diagnostic non-laboratory tests including ultrasounds when your doctor or other health care provider orders them as part of treating a medical problem. All people with Part B are covered, but deductible and copayment may apply. Cash pay price varies for those only covered under Part A. Visit the Medicare website for more information (www.medicare.org). Most medical imaging procedures, including ultrasounds, are quite expensive, which leads to increased frustration for many patients as they are already undergoing an uncomfortable procedure. Doing your research beforehand in order to find the best facility, radiologist, and price for you can significantly lessen the aggravation these procedures bring.